Everyone at some point in their life will need some type of dental procedure done, but most people are unaware of how to properly care for their teeth. If you would like solid advice on dental care then you’ve come to the right place! Keep reading the following article that is loaded with dental care tips. You may have a lot on your plate with work and home, but you should reserve time for proper dental care. Dedicating a few minutes every day will pay off. Brushing and flossing are the best preventative methods for your mouth. It is easy and inexpensive, and your beautiful smile requires it. Make sure you visit your dentist regularly. Neglecting your teeth can cause significant damage in the future. Regular dentist visits will keep your teeth clean and allow your dentist to catch any problems before they get too serious. Flossing daily is a very important step in proper dental care. Good flossing really makes a big difference. Place the floss between your teeth. Use a back and forth motion. Don’t let it go under the gums, as it should remain at the gum line. Properly floss by using it on the back and sides of every tooth. As you can see, dental care is simple when you understand the proper techniques. Anyone can have a clean mouth if they follow simple tips that are recommended by the professionals. 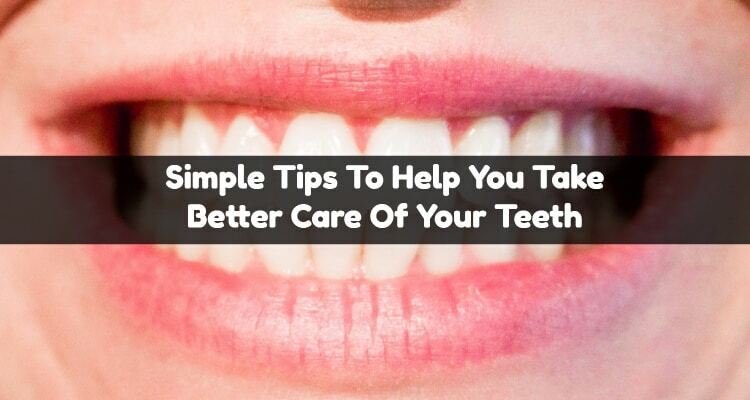 Stick to these tips and soon you will see how clean your mouth can become!